Children photography has always been one of my favorites. Kids are so much fun! And these two gorgeous sisters were no exception. These two beautiful New Yorkers came to my studio with her mom to have fun and to take amazing portraits. Well, the pictures came out amazing. One of the advantages to have studio sessions is that you don’t have to worry about the weather. Mommy can bring as many outfits as she wants as wells as their favorite toys and music. It can be scheduled at any time of the year. Also, kids can use the studio props like chairs, hats, and you can bring their own. 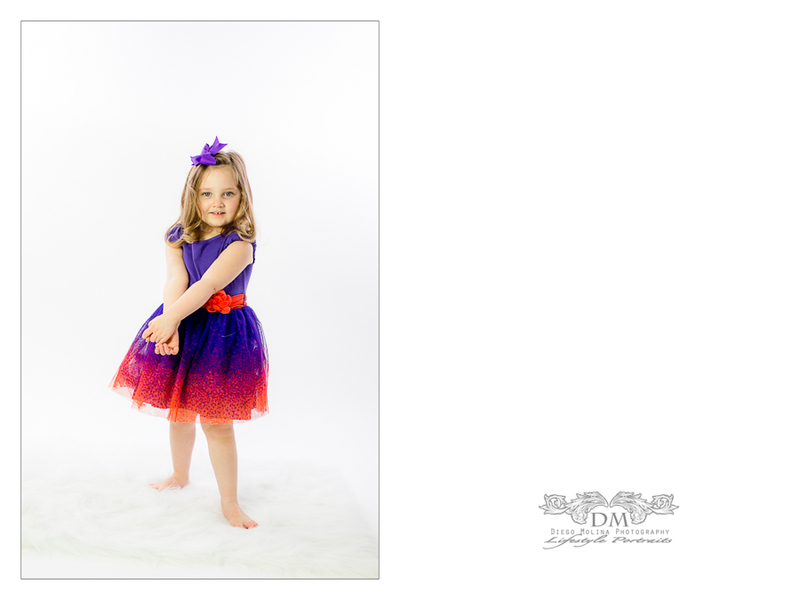 Looking for the best children portrait studio in New York City? 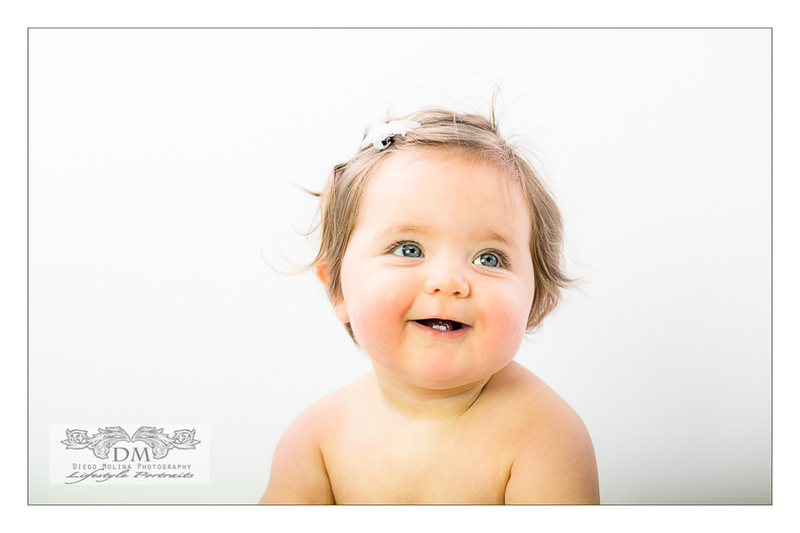 Our studio offers the best baby photography in NYC. Call us today at 2018381687. Children Photography NYC, Diego Molina – kids grow so fast and keeping your babies memories is truly important. As a father of two beautiful kids, I have the experience and the knowledge to give you the best result for your investment. Diego Molina professional children photography offers in studio or on-location photography sessions for your kids, children in New York City. If you are looking for NYC children photographers or will like to visit our professional photography studio and see some of our products please call us today! Capturing a New York Luxury Experience.